Wake up happy and plan a My Vanuatu tour! 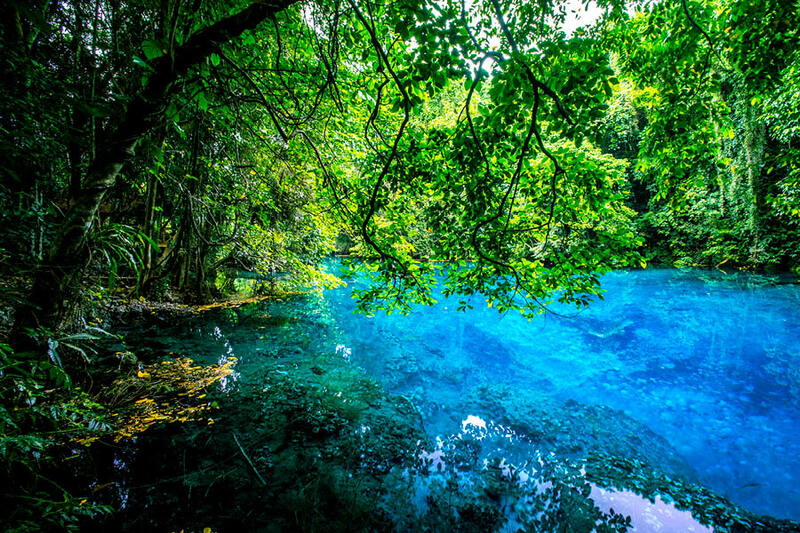 Do and see more on your next Vanuatu holiday when you book a My Vanuatu tour! Led by passionate, local tour guides who take you off-the-beaten-track, our tours will help you to experience the real Vanuatu in more ways than you could expect! Smile from ear-to-ear with local villagers, dive to new depths or hike to the top of Mt Yasur or the Mele Cascades to get a taste of Vanuatu’s fire and ice! Whether you want to get your heart pumping or simply witness the country’s fabulous Melanesian culture, My Vanuatu can find a tour to suit you! We have operators on Efate, Santo and Tanna, plus surrounding island tours can be arranged on request! Take a look at all the options below and contact our Vanuatu Holiday Experts to find out how you can add a tour to your My Vanuatu holiday package deal! 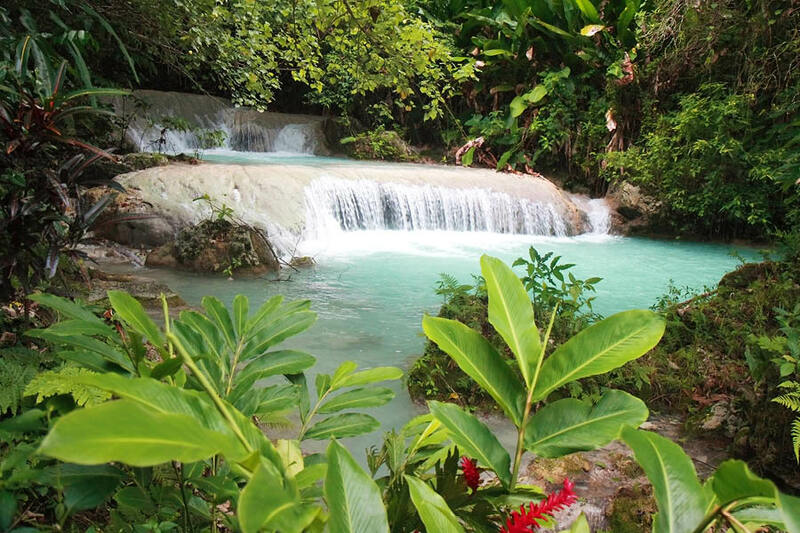 See the best of Vanuatu’s mainland with a Grand Tour of Efate! This full day scenic tour features cultural experiences – witness cultural performances, learn traditional hunting and fishing techniques, ancient food preparation and preservation methods – as well as educational and awe-inspiring experiences. Stop at Eton for a dip in the fresh and salt water lagoon before heading to a north side village for an outrigger canoe ride along Efate’s biggest river. Visit the hot springs then tantalise your taste buds with traditional Vanuatu dishes served on the beach. Enjoy panoramic views of the island and its bay from Top Rock View Points before ending the day at Survivor Beach! Be collected from your resort and guided through Mele Cascades, accompanied by an expert Tour Guide, for a memorable exploration! This 2.5-hour tour takes you through gorgeous scenery and creek crossings with plenty of time to take in the magnificent views that surround you. Take a swim in the pure waters of the waterfall and the rock pools before making your way back down! 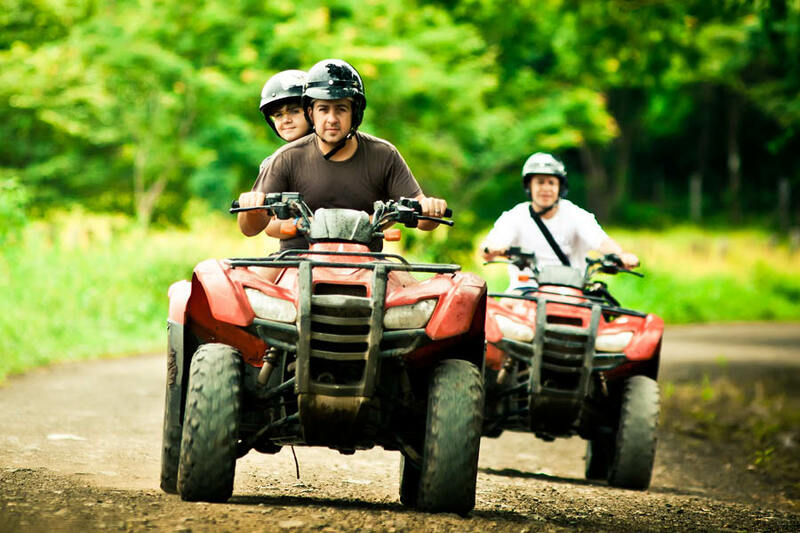 Get behind the wheel of an off-road buggy for a guided tour to Nawie Beach Turtle Sanctuary! Stop and meet local villagers along the way before arrive at the sanctuary. Be guided around the home of the turtle hatchery and the giant coconut crab and meet, feed and get photos with the sea turtles. Enjoy a swim and a snorkel at Nawie Beach before indulging in a Vanuatu-style beach BBQ! One of the most popular village tours in Vanuatu is a visit to the Ekasup Village. Be transferred to Ekasup from your accommodation and be enthusiastically welcomed by the Chief and his villagers dressed in their native costumes. 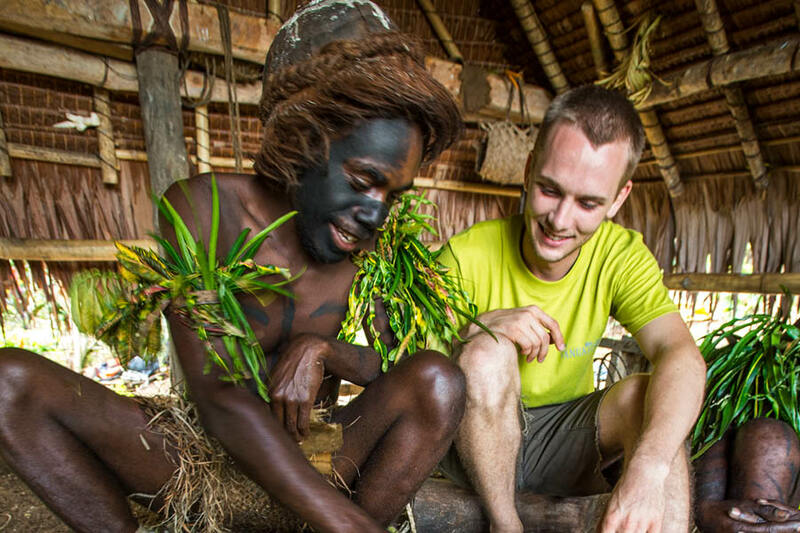 Experience first-hand the culture and tradition of the ni-Vanuatu people and learn about hunting, preparing and cooking food, using herbs for medicine, weaving and more! This unique insight to the villagers way of life is a fascinating experience that’s not too far away from Port Vila. 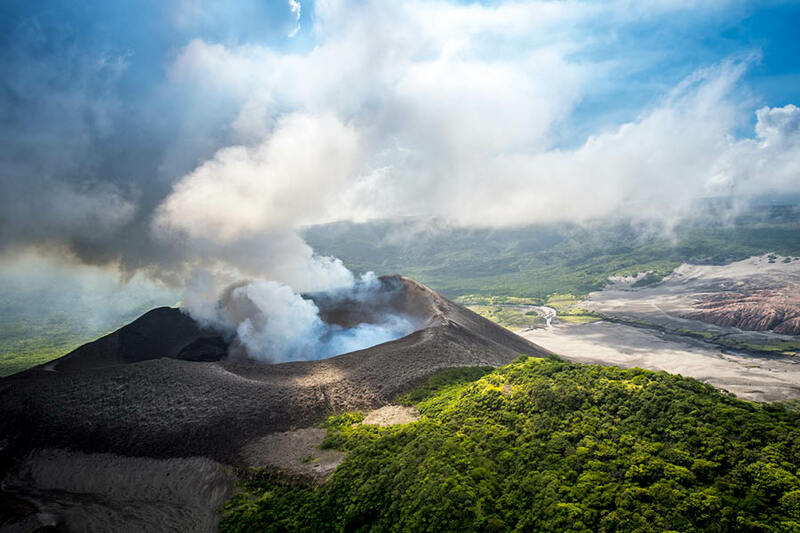 Mt Yasur is one of the most accessible volcanoes in the world so it’s no surprise that this towering volcano is one of Vanuatu’s most iconic landmarks! Witness the Mt Yasur orange fireworks from an up-close perspective with an unforgettable Mt Yasur Tour. Jump in the 4WD vehicle and sit back as your driver takes you through rain forests, plantations, native villages, rugged mountain passes and across the ash plain before arriving at active volcano, Mt Yasur. Wake up happy in Vanuatu with our exclusive Vanuatu holiday deals! My Vanuatu Holiday Experts have packaged together flights, accommodation and unbeatable bonus value extras for incredible prices just for you! Make the most of your tropical island escape—do it with a My Vanuatu Hot Deal!